The Huaqiang Plaza Hotel (Shenzhen Huaqiang Guangchang Jiudian) is situated in the Huaqiangbei commercial areaalong with many of Shenzhen’s top electronics markets. 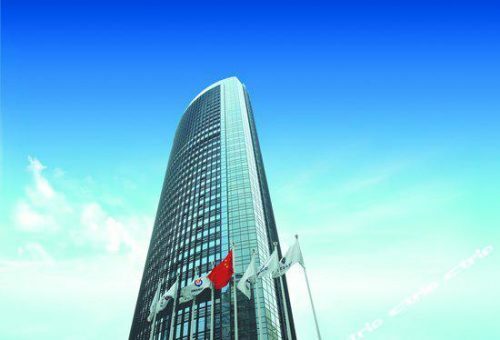 Shenzhen Huaqiang Plaza Hotel is located in Futian District, Shenzhen Huaqiang North business district, is China’s largest electronics professional market – Huaqiang North supporting the international electronics market boutique business hotel. enjoy the food at the same time, relax and enjoy the good times stay. 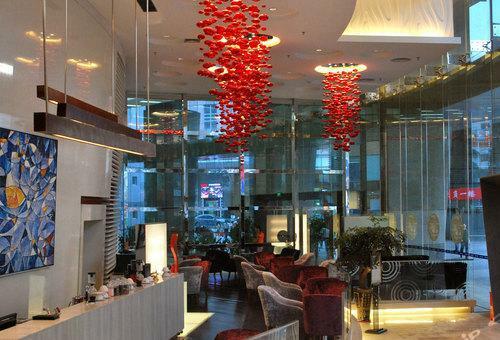 Shenzhen Huaqiang North Huaqiang Plaza Hotel is located in the business district, from Huaqiang Road Metro Station(One line) 350 meters, comfortable rooms with free WiFi and suites, a tour desk, fitness center and a business center with conference facilities . Shenzhen Huaqiang Plaza Hotel from Shenzhen Convention and Exhibition Centre is 3.6 km from Dongmen Pedestrian Street is 4.7 km from the Window of the World, 20 km from Shenzhen Railway Station and 5 km from Bao’an International Airport is about 33 km. area and a work desk. The en suite bathroom is equipped with fluffy bathrobes and shower. Guests can use the business facilities at the tour desk to arrange tours, or in the fitness center The hotel offers currency exchange services, concierge services, and ATM. Chinese feast Restaurant serves authentic local dishes. 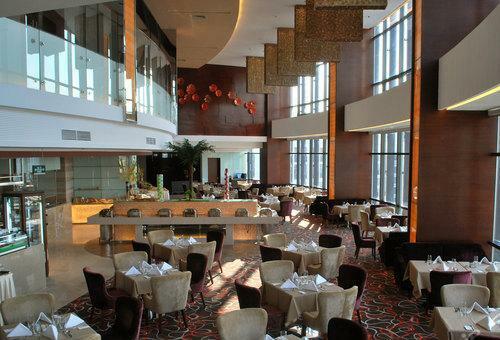 Coconut restaurant serves Western and Chinese buffets.Journey faithful love, Futian District reason: leisure, entertainment and shopping – Electronic products. and may not reflect actual travel distance. 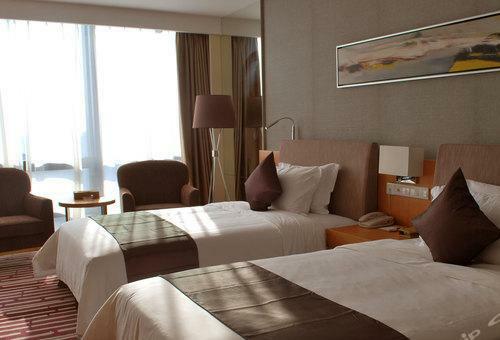 The preferred airport for Huaqiang Plaza Hotel is Shenzhen (SZX-Shenzhen Intl.) – 30 km / 18.6 mi.